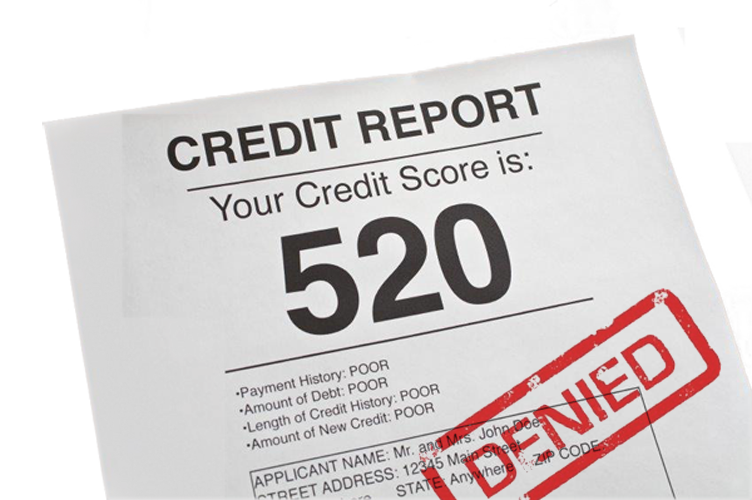 credit scores and turn "denied"
Do you have clients with bad credit? We will rebuild your clients credit score enabling them to be approved for mortgages and other financing. 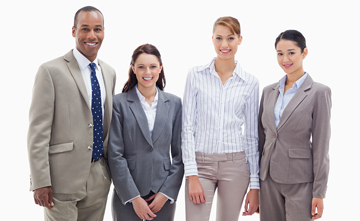 We have been building clients credit portfolios for over ten years. No need for gimmicks, we simply do business. We understand that at times this process can be stressful and confusing, that is why we will help you examine your clients’ credit history and boost their score. There is a growing need for credit repair as technology advances and our economy changes. We have created a process that serves your needs first. 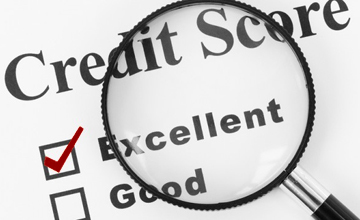 We have been negating bad marks on our client’s credit reports for over ten years. 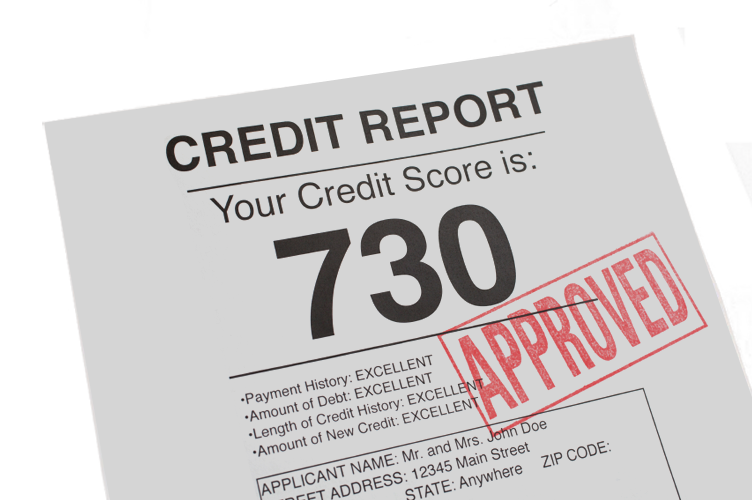 Let us take control of your credit report and remove any bad marks and start boosting your credit score today. My experience with Innovative Credit Consultants has been wonderful and the results you achieved are remarkable. It is also noteworthy that the fee I paid for such superior professional service is truly one of the great bargains of all time. Innovative Credit Consultants helped me raise my credit score 70 points in 60 days. This gave me the credit I needed to refinance my house, consolidate my debt, buy a new car at a good rate, and have more options to support my growing family. I love these guys. Will always recommend them. Thanks to the team at Innovative Credit Consultants, I am now a member of the 650 credit score club and rising. As a result, we are now in the market for a home. I recommend ICC very highly! I’ve been very satisfied with the service provided by the company, and have always found the staff to be professional, user friendly, and extremely thorough in handling business. Anyone who doesn't have the right knowledge of credit repair but needs a bit of it would be wise to contact ICC. The group at Innovative was awesome! They dealt with the all credit bureaus for me and updated me throughout the process. I just watch my credit score improve! I would not have been able to get a mortgage without these guys! They helped me raise my score almost 100 points since I started speaking with them. ICC did what they said they would and actually had customer support. In 90 days, they helped me take my score from a 507 to a 647. This was good enough to get my mortgage. Money well spent in my opinion. I’ll go back to get them to help me to re-finance in a few years. ICC is definitely the best out there! I have tried 3 other companies and they just took my money and I saw nothing. ICC raised my credit 80 points. I have also gotten a pre-approval letter from my mortgage company for my new home! Thank you ICC. We might still be renting if it wasn’t for you guys! Innovative Credit Consultants is a professional credit service organization that performed exactly what they said they would. They gave me 123 points in 90 days. Money well spent. The best thing about the whole experience was that the ICC guys were upfront with me about what to expect and sure enough, they delivered exactly what they said they would. I’ve recommended them to several friends and will cotinue doing so. 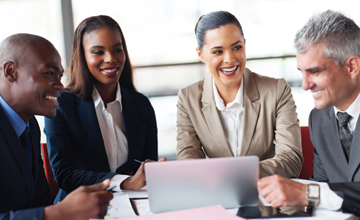 The ICC group was invaluable in helping to first educate me and then work with me step by step until my credit finally started to take a turn for the better. What I appreciate most is that they came as advertised. No promises ~ just good solid advice. Thank you for all the wonderful work your staff has done on my behalf. I couldn't have improved my score without you, nor would I ever want to try, given how difficult it is. You and your staff are true professionals and I bow to you. As a single mother, I remember how embarrassing it was to be rejected for a car in front of my children. Now, we are finally close to being in a position to start shopping for a new home. Thank you Innovative Credit Consultants. Your assistance was and is truly special. I wanted to tell you that I just found out I have been finally approved for the mortgage we have been dreaming about. Everything is really great. Your staff, with their incredible ability to help me find the weak spots in my credit, have done an amazing job for me. I used your services to clear up my bad credit. I now own a new car and the loan is at a great interest rate. I am now able to get the credit I need. Thank you so much! Thank you for all the wonderful work your staff has done on my behalf. I couldn't have improved my score without you, nor would I ever want to try. You and your staff are true professionals and I bow to you. Thanks for all that you have done for me these past few months. My credit score has increased noticeably, and it is only going to be upward from here. I was also very happy to get the education I need to keep my finances in check. Appreciate the service. No nonsense and informative, educational and helpful. I couldn't ask for more. 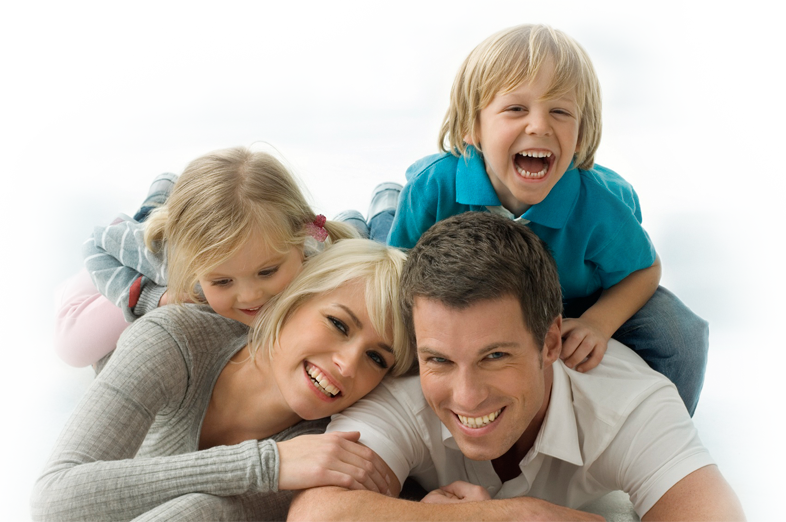 Credit repair is a different world, and your assistance has been invaluable. Thanks for your assistance. What I liked most was your willingness to share knowledge with me that I couldn't possibly have found on my own. By changing my own spending habits, my financial future has certainly turned around. With all of the talk about credit repair and exactly how it impacts on your financial well-being, I had no clue what to fix first. Your staff was quite helpful and gave me an amazing game plan.